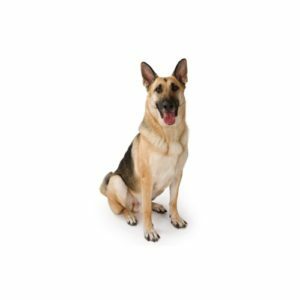 The German Shepherd Dog is hailed as the world?۪s leading police, guard and military dog, however, this dependable breed is more than its 9-to-5 job. Consistently one of the United States?۪ most popular breeds according to??AKC? Registration Statistics, the German Shepherd Dog is also a loving family companion, herder and show competitor. The breed is approachable, direct and fearless, with a strong, muscular body. Are you interested in purchasing a German Shepherd?